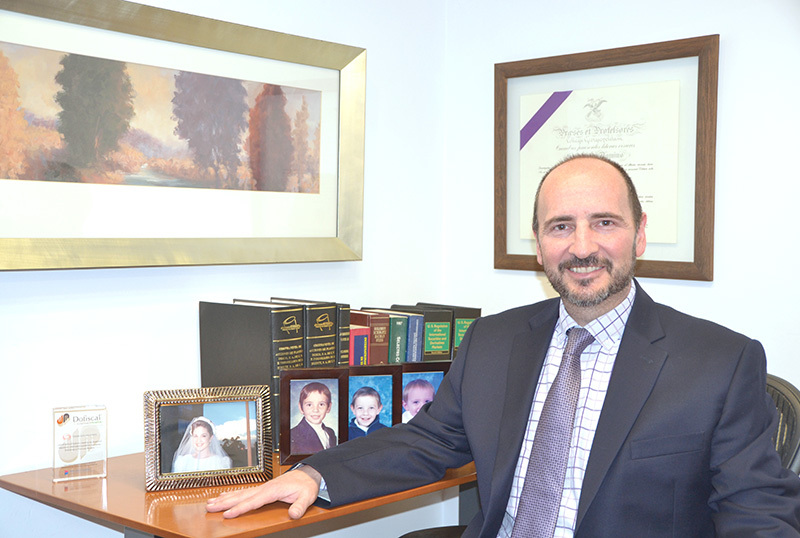 The main areas of experience of Fabricio López Rangel are corporate and commercial law, transactional financial law, foreign investment and trust law (fideicomisos), project finance, secured transactions, real estate, mergers & acquisitions, joint ventures, technology transfer and supply and distribution agreements. He focuses in forming a long term professional and personal relationship with his clients by understanding and addressing their needs and priorities offering tailor made solutions. He advises and represents private equity funds, financial institutions, and companies engaged in the leasing of vehicles and assets in general, travel services, real estate development, food distribution and disposable products industries, among others, in their day to day commercial and business transactions. He has participated successfully in various international and national acquisitions, establishing joint venture arrangements, shareholder agreements and other complex corporate agreements and documents dealing with exit strategies and divestiture options. Furthermore, he has structured and implemented financial/secured transactions dealing with the financing of export goods backed by export credit support issuers, such as the U.S. Export-Import Bank and Euler Hermes Deutschland AG. Obtained his law degree from the Universidad Iberoamericana in Mexico City in 1995, with a distinct recognition to his excellent graduate thesis, and a master’s degree (LL.M.) from Georgetown University in Washington, D.C. in 1998. In 2003, he was elected by Latin Lawyer magazine as one of the best corporate lawyers under forty years in Mexico. He has more than 25 years of experience and is a former partner of Borbolla y Asociados, S.C. and López Rangel y Gutierrez Mendoza, S.C. During 1998-1999 he worked for Cleary, Gottlieb, Steen & Hamilton in New York as an international associate. He is a former member of the faculty of Universidad Iberoamericana´s School of Law where he taught, for six years, a lecture designed by him entitled “Negotiating and Structuring Legal Agreements”, among other legal subjects. Secretary of various companies.